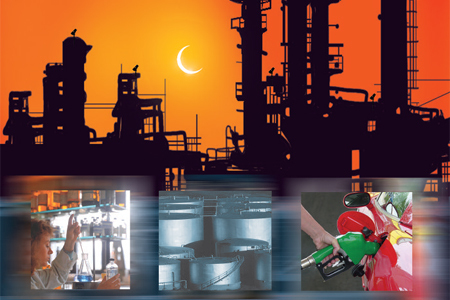 The safety and efficiency of every aspect of the petroleum refining process is dependent on accurate level measurement. Reliable instrumentation is especially important in the extreme temperature and pressure environments that are often a part of the process. This series of mini case studies provides information on 20 leading petroleum refinery level control applications. Click to learn more.